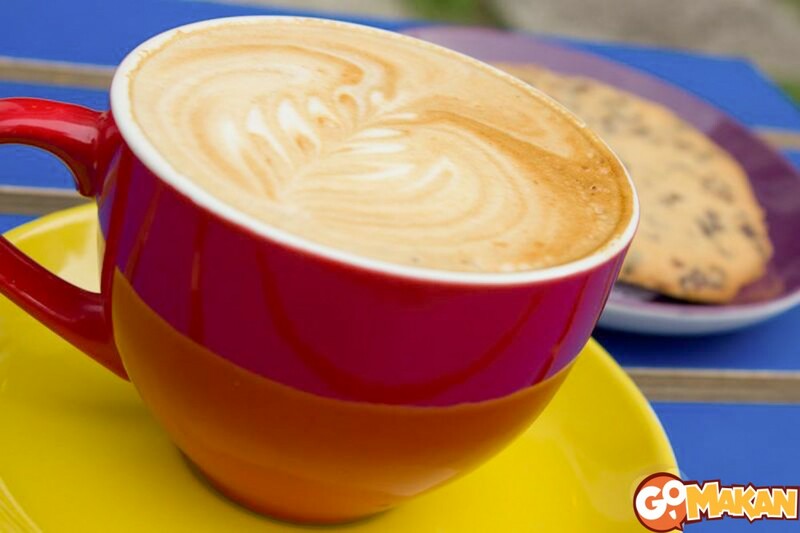 When one thinks of the coffee culture in Malaysia what usually comes to mind is breakfast or leisurely yumcha sessions in rustic kopitiams with a cup of kopi-o, but recently modern coffee joints resembling those in Melbourne are popping up around the city. 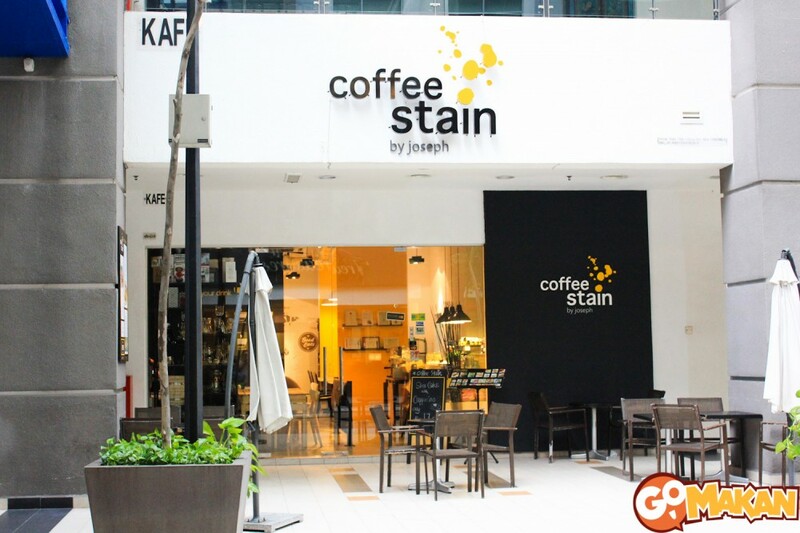 Coffee Stain by Joseph has 2 outlets, this one pictured here is their café in Publika while their other branch is a little setup inside Parkamaya, Fahrenheit 88. 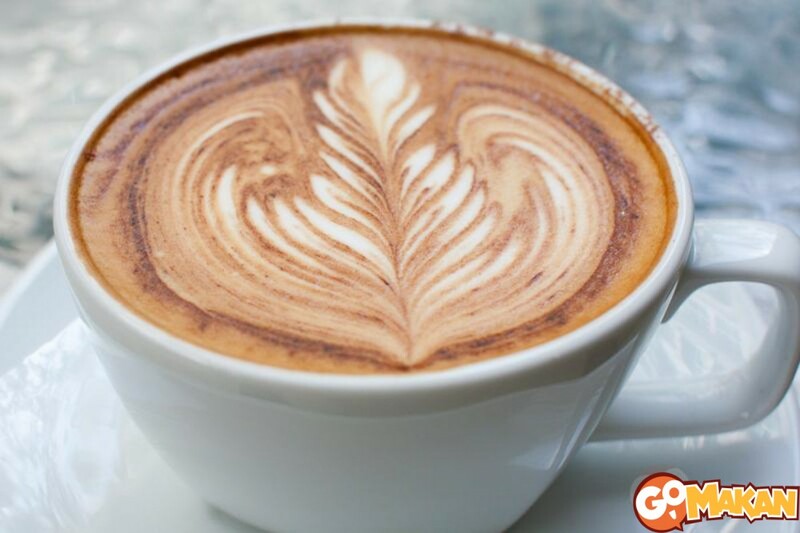 Don’t fret if you get a little lost trying to decide on your drink, the baristas are enthusiastic about their coffee and will be glad to help you decide on the brew and best method to roast your beans. 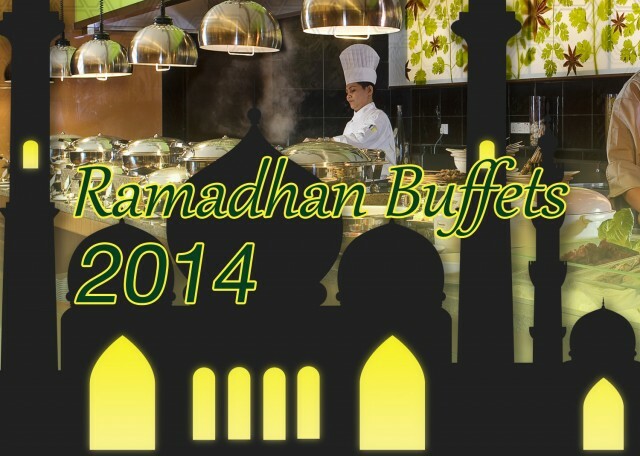 They also have light tidbits like macarons, cakes, sandwiches and an all-day breakfast menu. Only a few paces away from Coffee Stain by Joseph in Publika, Coffee Société came to be because the founder sorely misses the coffee café culture of Melbourne and decided to bring a slice of it back to our shores. 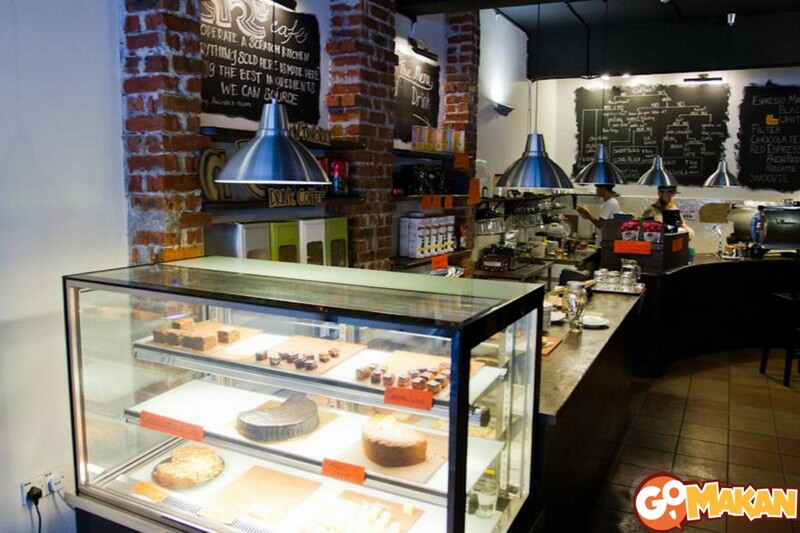 The rustic wood and brick décor in the café create a warm and relaxing atmosphere that many visitors appreciate as they enjoy their coffee here. The cakes and macarons sold here are pretty decent, but many patrons visit for their weekday lunch sets. 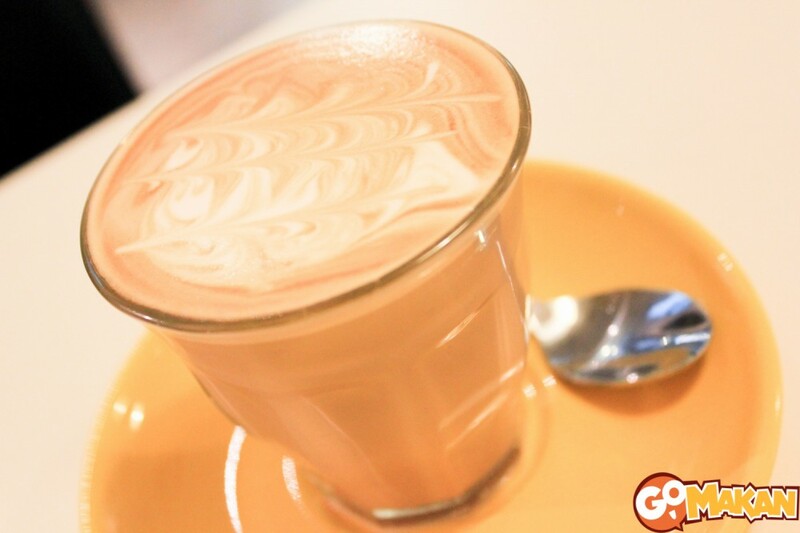 Mollydooker’s Coffee Bar is named after the Australian term for “left-handed”, which describes the founders of this quaint little place just beside Chef & Brew in Plaza Damansara. 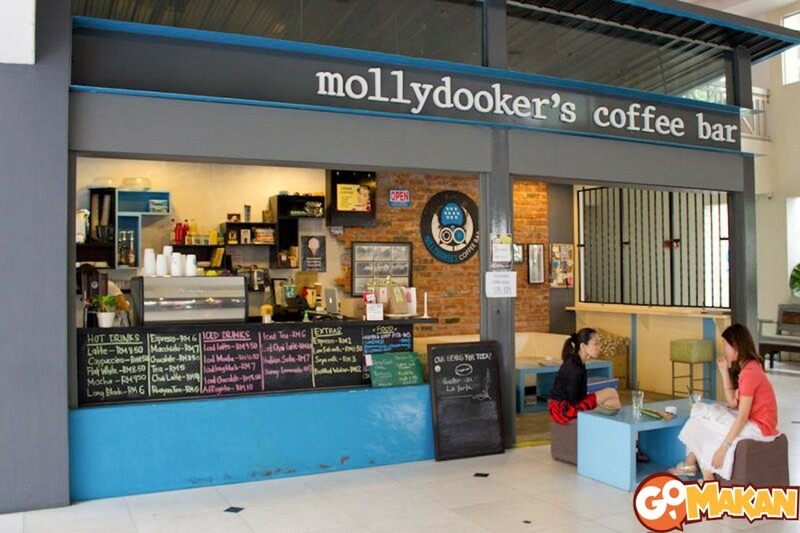 No full meals here – Mollydooker’s is for true coffee aficionados; just a cuppa and you, with artisanal cookies and ice cream on the side. 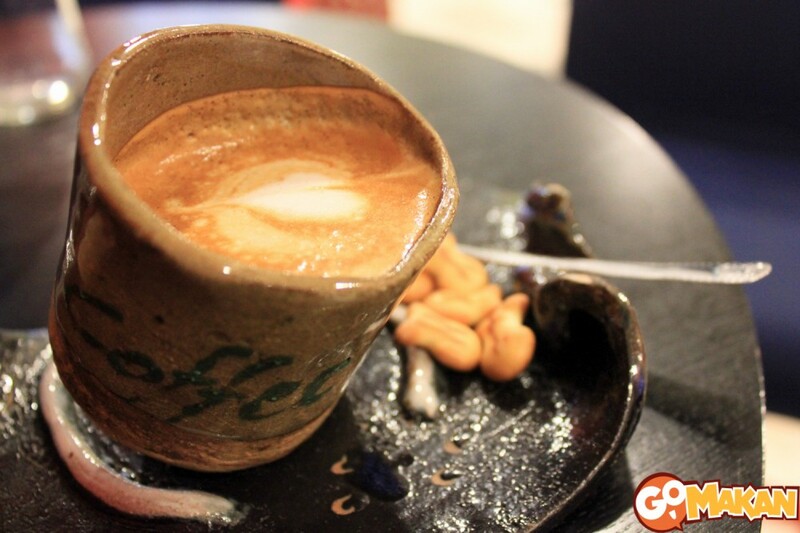 Publika seems to be the place to be for coffee enthusiasts in Kuala Lumpur! 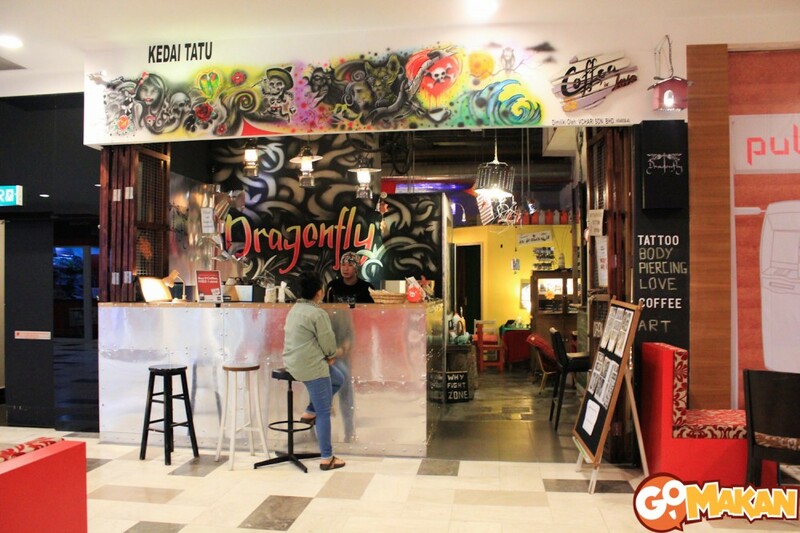 We found this kitsch little café sharing it’s premises with tattoo parlour Dragonfly. Coffee in Love uses Columbian blend coffee for their brews, resulting in a slightly more acidic taste. This café really takes us back to our childhood days as our cup of latte arrives in a whimsical handmade cup and plate with random complementary local titbits. Ours arrived with familiar crackers in the shape of little fishes! 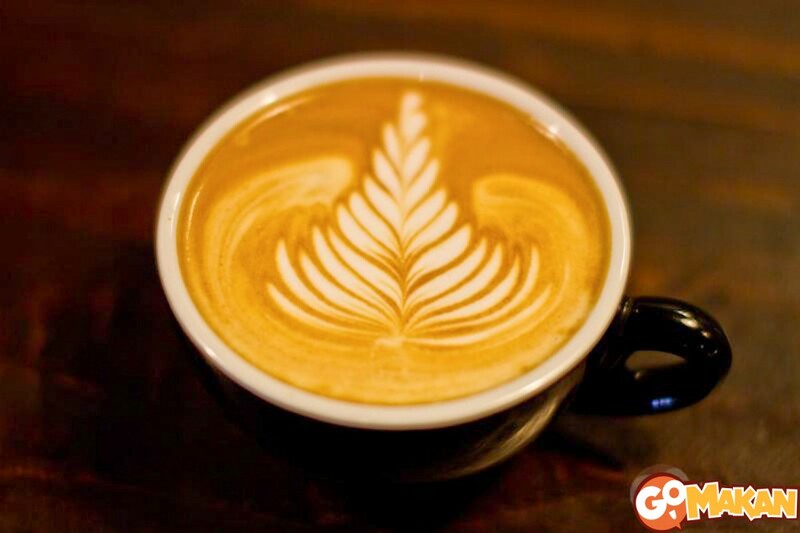 Artisan Roast is the brainchild of married couple Michael and Amirah. 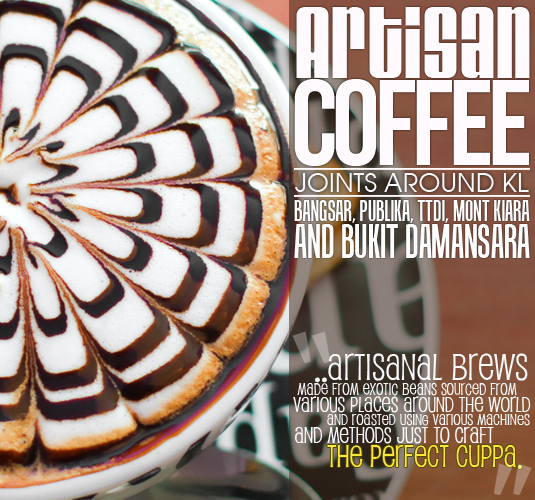 Currently Artisan Roast has two operating outlets – one in TTDI and one in Bangsar Village 2. 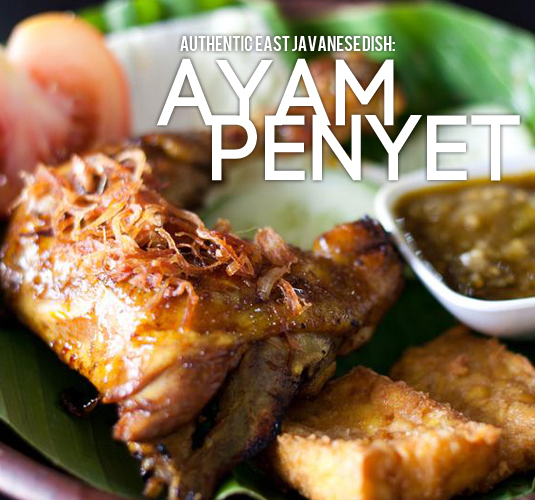 Besides their aromatic coffee, Artisan Roast also offers cakes baked by Amirah. A popular choice with customers is the Sicilian Apple Cake – a dense cake filled with nuts, apples and raisins. 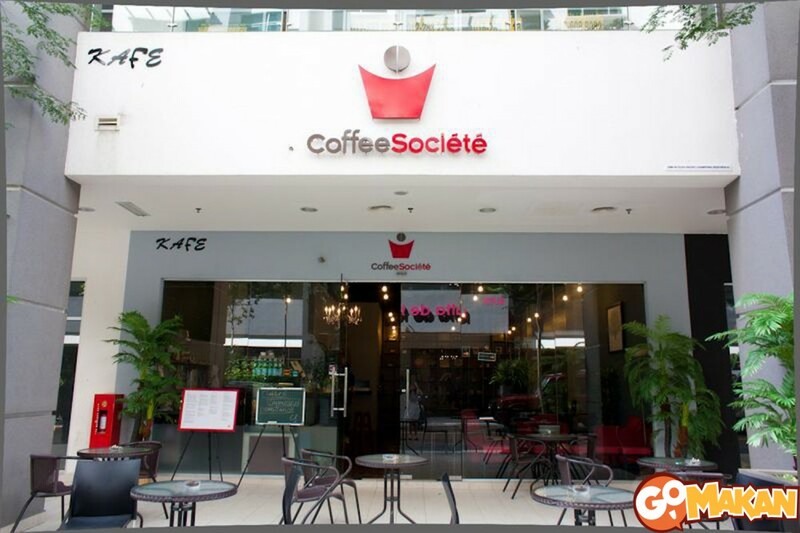 Lewisgene Espresso, Tea & Machines is located upstairs in a shop lot in Solaris Mont Kiara. 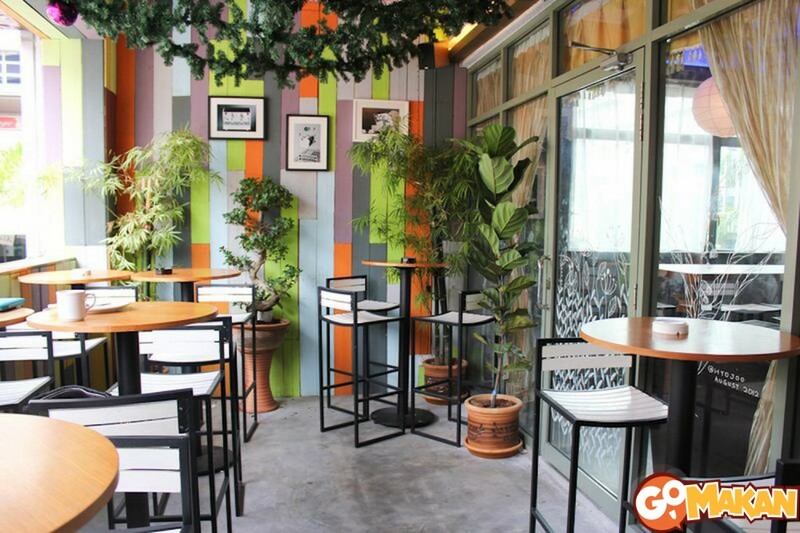 The interior of the café is vibrant with colours, indoor greenery and trendy décor. 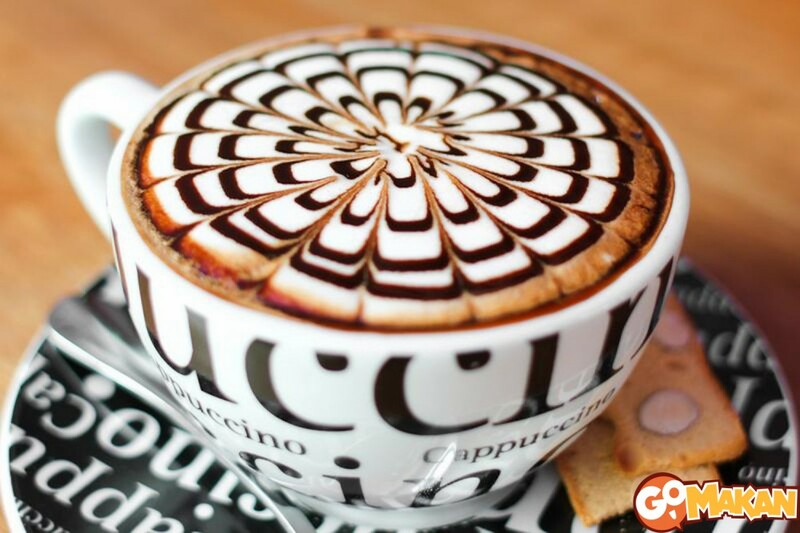 Order a cuppa and pair it with a slice of their cakes or a warm waffle. Also available are a selection of coffee drinks infused with liquor like many Irish blends.